My first ever proper writing job. It’s only up from here! 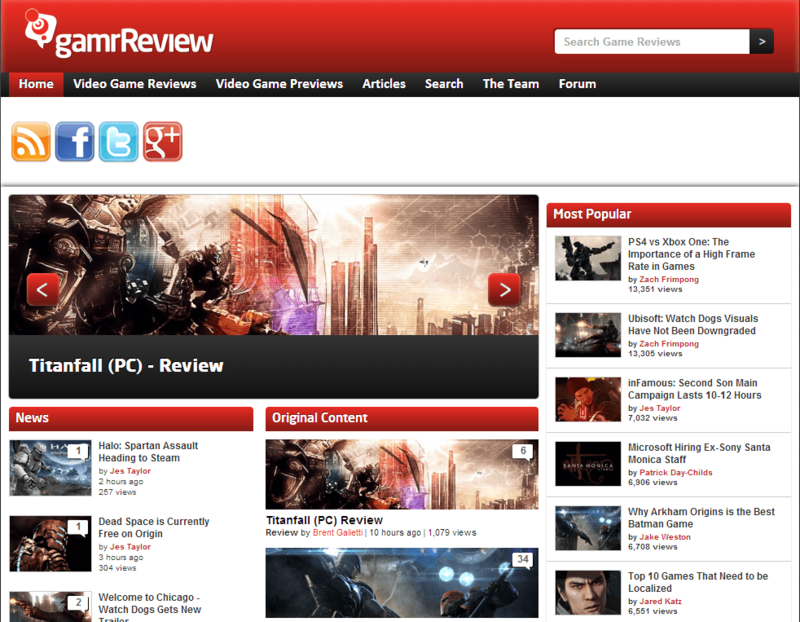 As some of you may have seen from my Twitter account, I not have a job writing for the website GamrReview. GamrReview articles appear on VGChartz.com, meaning my posts now have the possibility of being viewed by over 287,000 people a month, something that I feel will certainly get my name out there in this fickle and tough industry. Thank you all for your continued support, I hope I can make a positive impact on this industry one day, one little step at a time.